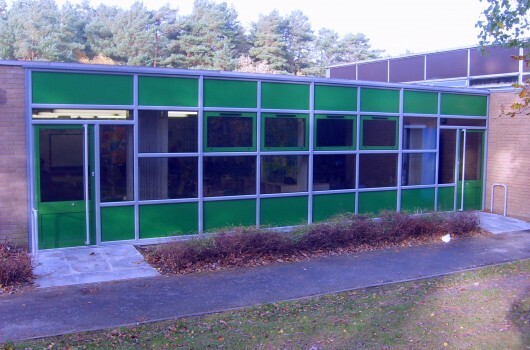 Aluminium Door & Windows Solutions specialise in providing high quality replacement aluminium door and window installations in schools and colleges throughout the south of England, London and neighbouring counties. 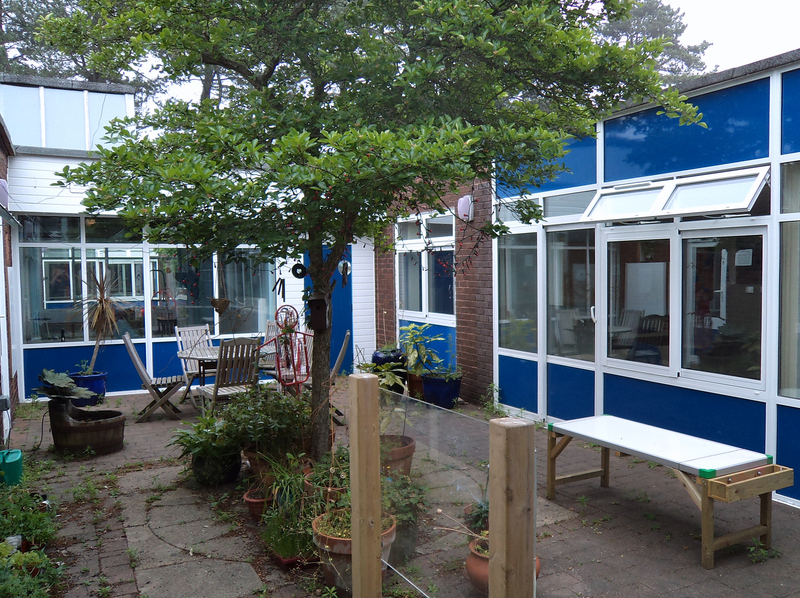 Our team are very experienced in working with both councils and schools directly and have completed installations in over 150 schools and colleges in the last 10 years. We understand the many financial, logistical and functional issues facing a school. 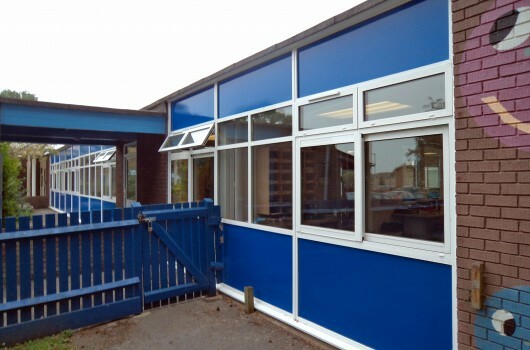 Budgets are continuously being squeezed, ensuring child safety, security and minimizing disruption are key concerns and you want to be sure that installations not only help to reduce heating bills or cut down on sun glare but also enhance and make for a pleasant and comfortable teaching environment. View our References, with details of our latest installations. 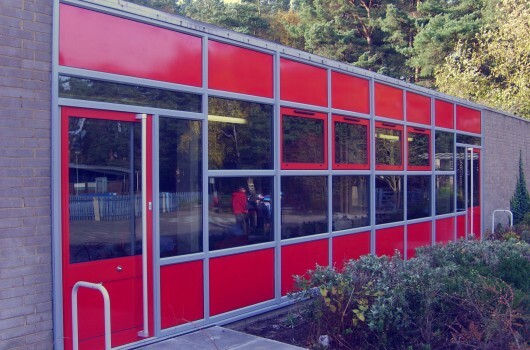 Provide a free site visit, survey and estimate, whether you need a single door or window replacing or you need a whole series of installations. We care about each job, no matter how large or small. We are happy to provide a quote for a larger number of windows and doors allowing you to ‘cherry pick’ which ones you would like to replace immediately depending on your budget. Teleflex Winders can optionally be fitted to open windows. This eliminates the need for cords or poles being used to open/close high level windows, which is both safer and neater. Sliding windows can also be fitted with catch restrictors to prevent the window from being opened beyond a safe limit. 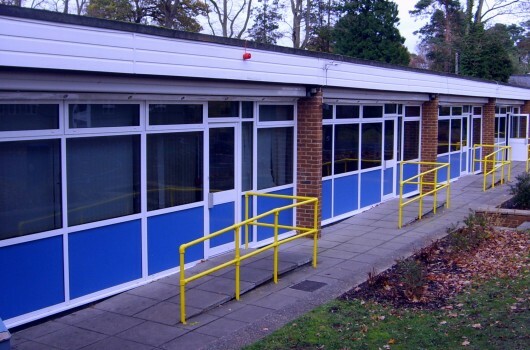 Low ramped thresholds, wide frames and low level handles for easy wheelchair access. 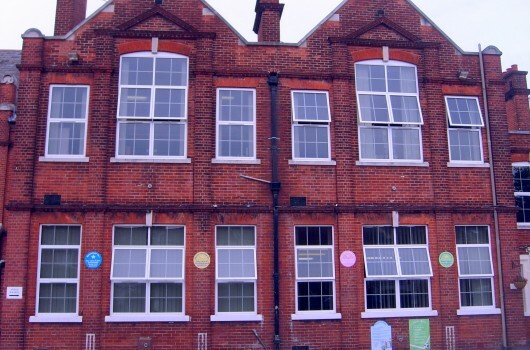 If it is not possible to work outside of the school day, we will prioritise completing installations first in areas of the school that do not compromise child security and safety and work on main entrance doors for example outside of school hours, when the children are no longer on the premises. 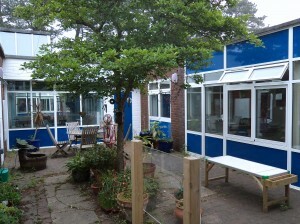 All schools have their own individual identity and colours. We work closely with you to reflect the pride you and your children have in their school. 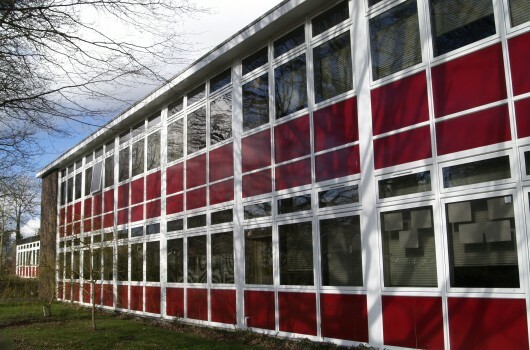 All of our window frames, doors and infill panels can be sprayed to exactly match your school colours. We use the classic RAL system, the most popular Central European Colour Standard used today. It is used to define standard colours for paint and coatings in architecture, construction, industry and road safety. We can optionally provide installations in two colours and supply glass for doors that has been engraved with your school logo or motto or we can supply graphics on film that can be applied. Old or poorly fitted doors and windows can cause heat loss, sun glare and do not make for a particularly pleasant place to work and learn. Sun glare can be a problem in south facing classrooms, especially when using whiteboards. Solar glass is available which will significantly cut down on solar glare. In extreme cases, sun shading louvres can be fitted. You are important to us. It’s true! We do not sub-contract any of our work. As a customer you will deal directly with us – the manufacturer. There is no need to go through a third party contractor, where your requirements may be handed over from person to person. You will be able to discuss all your needs directly with the people who are responsible for the job. We provide a site visit, survey, quotation, we make any adjustments if necessary and install your order ourselves. When the job is complete, we always follow up with a visit to ensure you are happy with the job. We pride ourselves with offering our customers excellent products and excellent service.